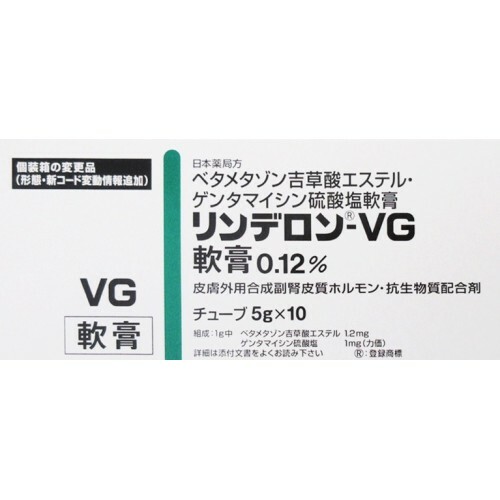 General information on Rinderon-VG ointment. 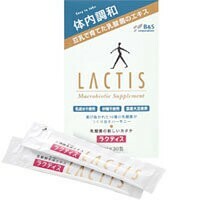 Please pay attention that this medicine can not be used to treat diseases coming from fungi in most of cases (please consult doctor). 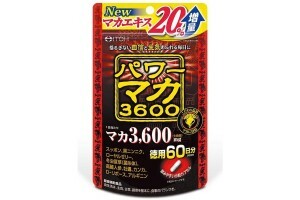 It also can not be applied for ulcers or burns of any kind. Keep in temperature on 1 – 30 degrees Celsius in dry place. 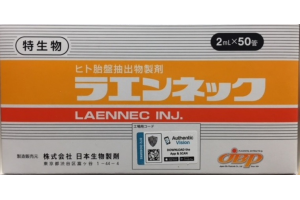 This medicine contains adrenocortical hormone agent that suppresses skin inflammation in short time with good effect. 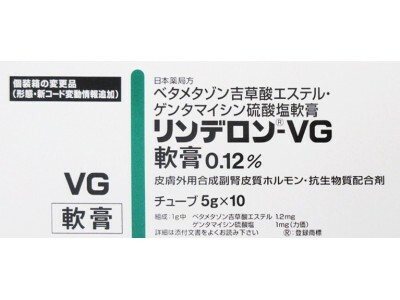 This ointment shows double effect not only suppressing inflammation but also containing antibiotics that suppress bacteria on your skin that may cause inflammation. 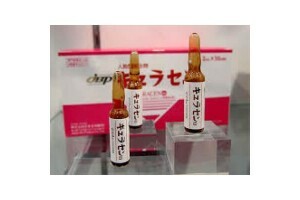 This medicine went through a number of clinical studies in Japan that proved its effects against itchiness and redness. 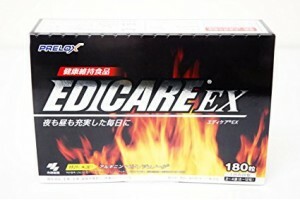 It may be applied to treat symptoms of psoriasis, eczema as well as dermatitis. 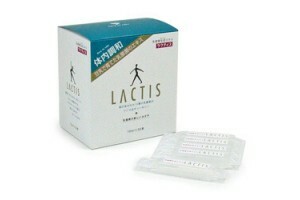 Additional effects are proved for psoriasis symptoms, it can be used as complimentary medicine for psoriasis.